What Factors Affect Trimethoprim Dosage? 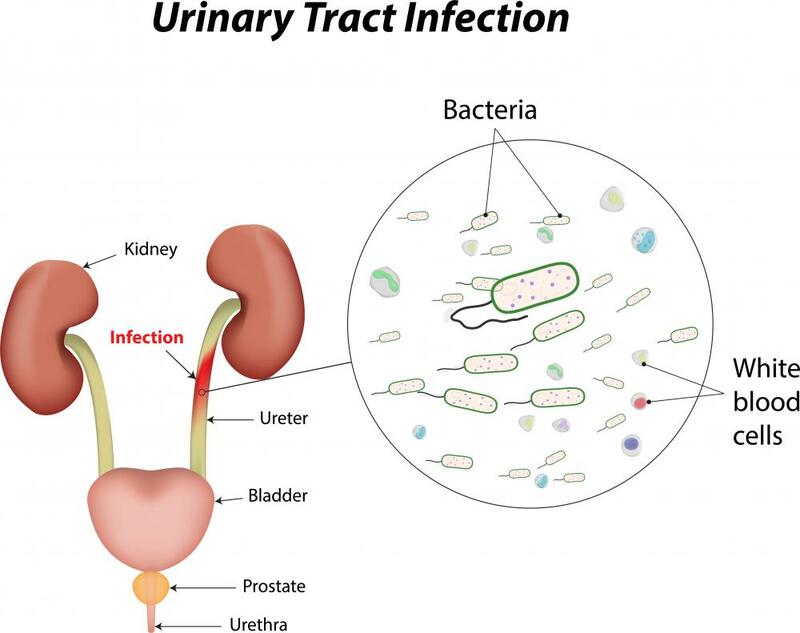 Trimethoprim may be used to treat bacterial infections of the urinary tract. A patient’s age and kidney function are primary factors that can influence trimethoprim dosage. This medication may be used to treat bacterial infections of the urinary and respiratory tract, and can also be prescribed for cystitis prophylaxis in patients who experience recurrent urinary tract infections. A doctor may also consider adjusting the dosage timing if this would make it easier for the patient to adhere to the treatment regimen, as this can be a cause for concern in some cases. Trimethoprim is only effective against bacterial infections, and shouldn’t be taken if a patient has a viral, fungal, or other infection. Some organisms may be resistant to the drug. Patients should report worsening symptoms to their doctors, as these can indicate that the trimethoprim dosage is not effective in their cases. The doctor can request a susceptibility culture, where a lab will grow a sample of bacteria and expose it to antibiotics to see which drugs the organisms respond to. Adult patients can typically take a standard dose of 200 milligrams daily, either in a single or split dose, with a half dose for prophylaxis. Some may find it easier to take a single dose once a day, often at bedtime, and thus might prefer 200 milligrams other 24 hours. Others may experience more intense side effects with a single large dose, and might benefit from a split dose of 100 milligrams every 12 hours. The trimethoprim dosage needs to be adjusted for pediatric patients, who weigh much less than adults. This medication can also interact poorly with the kidneys. People with impaired kidney function may need a halved trimethoprim dosage, and monitoring to check on their kidney health. If they start to experience a decline, it might be necessary to stop the medication and try a different drug. Doctors may also be reluctant to recommend prophylactic trimethoprim to such patients, because taking the medication for an extended period of time to prevent infections could be dangerous. Patients who notice severe side effects while on a trimethoprim dosage can discuss the situation with their doctors. Finishing antibiotics is usually advised, if possible, unless they are causing life threatening complications. It may be possible to change the timing of the dose, temporarily stop another drug, or take other steps to control side effects like nausea. If necessary, a doctor could recommend a short course of another medication to combat vomiting, diarrhea, and other potential trimethoprim side effects to allow the patient to finish taking the medication. What Are the Risks of Trimethoprim and Alcohol? What Factors Affect Albendazole Dosage?